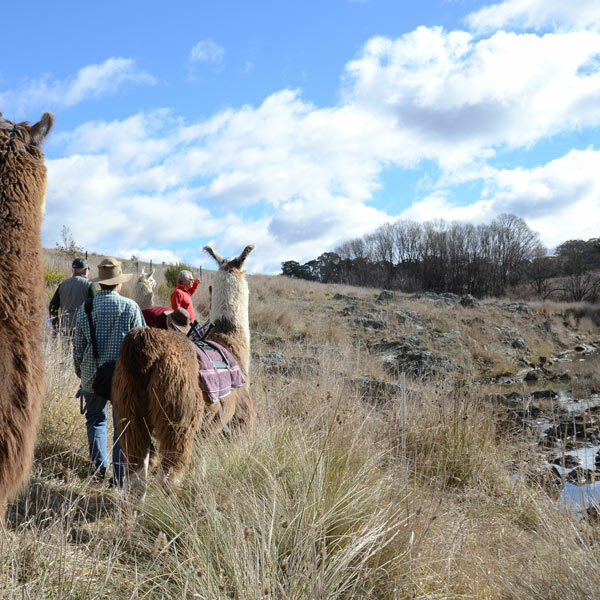 Join us for a Llama Stroll through sprawling, picturesque countryside with these incredibly rare and exotic animals. This is a unique opportunity to learn about and experience these very rare and exotic animals up close and personal in a small group with an experienced guide. 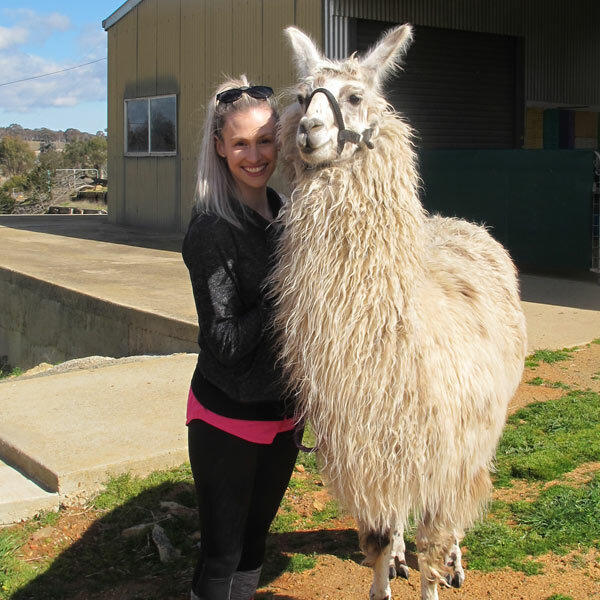 (There are only 5,000 llamas in all of Australia and New Zealand combined!). Remember to have your camera ready for native fauna and flora, as well as some “selfies” of you and your llama. Your guide will also be happy to take photos of you with your llama. Please bring: Sensible clothing, a hat and sturdy footwear, your camera, sunscreen and a bottle of water. This walk is intended for adults, however children may be allowed to come on a walk provided they are able to complete a 1-1.5 hr walk, and understand the need to be calm around animals. Each child must be accompanied by a parent. If you wish to bring a child, please give us a call to discuss this possibility. Looking for a special time for your group? Give us a call.